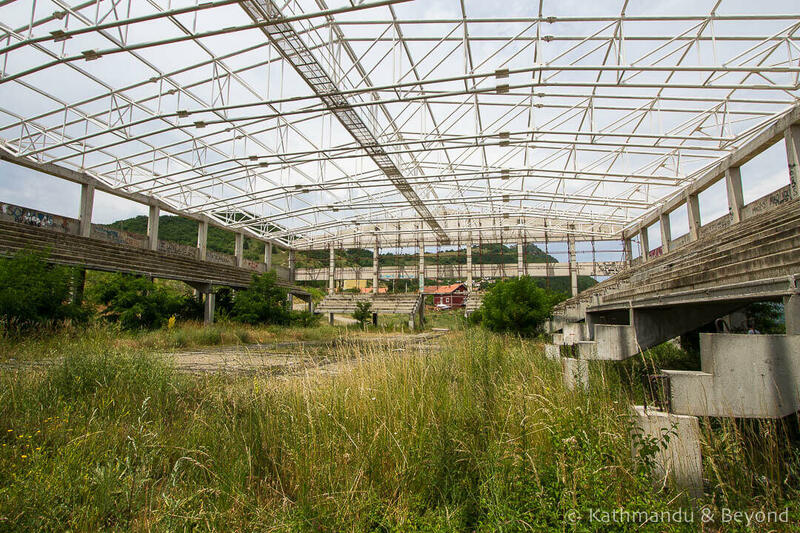 History and politics in Kosovo are complicated and it doesn’t get much more complicated than Mitrovica, a small city in the north of the country. 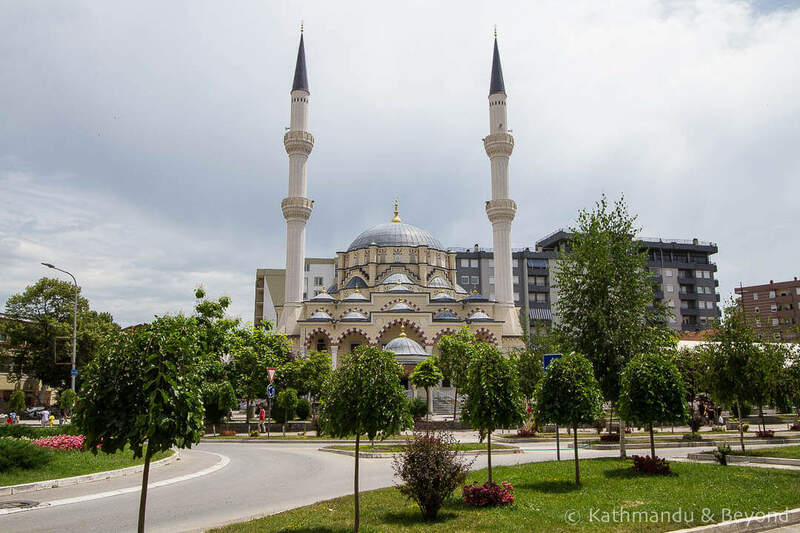 Like Jerusalem in Israel and Nicosia in Cyprus, Mitrovica is a divided city. 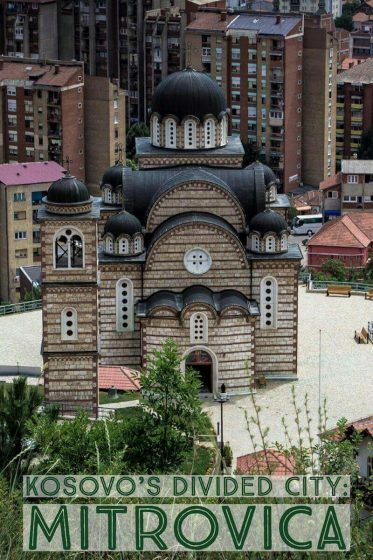 Separated by a guarded (albeit fairly casually) river, the south of the city is populated by Kosovo Albanians (as is 90% of Kosovo). The currency is the Euro and Albanian is the language spoken. But cross the bridge and all of a sudden you are in Serbia. 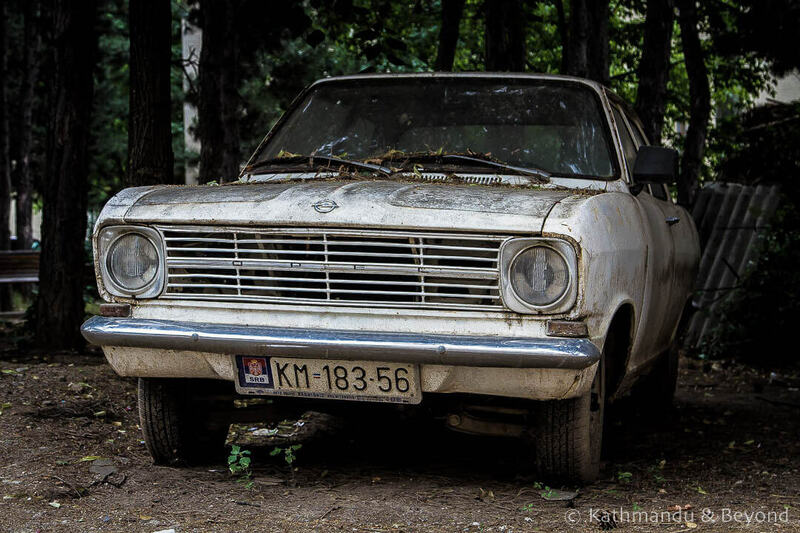 The language, money, car number plates and flags flying patriotically are all Serbian. 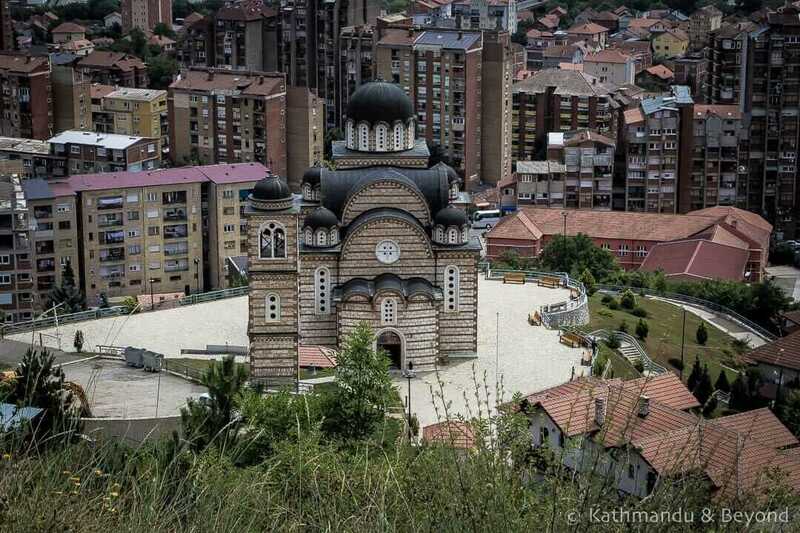 Officially, the Kosovan part of the city is called Mitrovica and the Serb enclave is known as North Mitrovica. 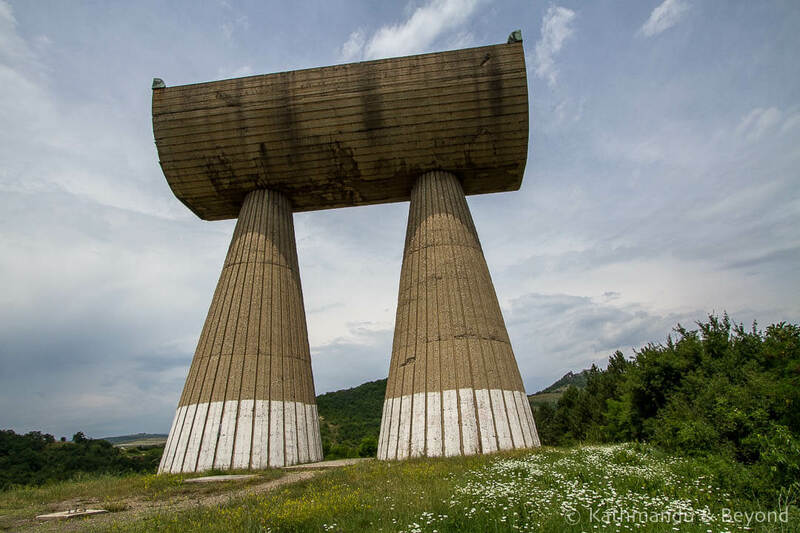 Our main reason for visiting Mitrovica was to see – yes, you guessed it – another spomenik. 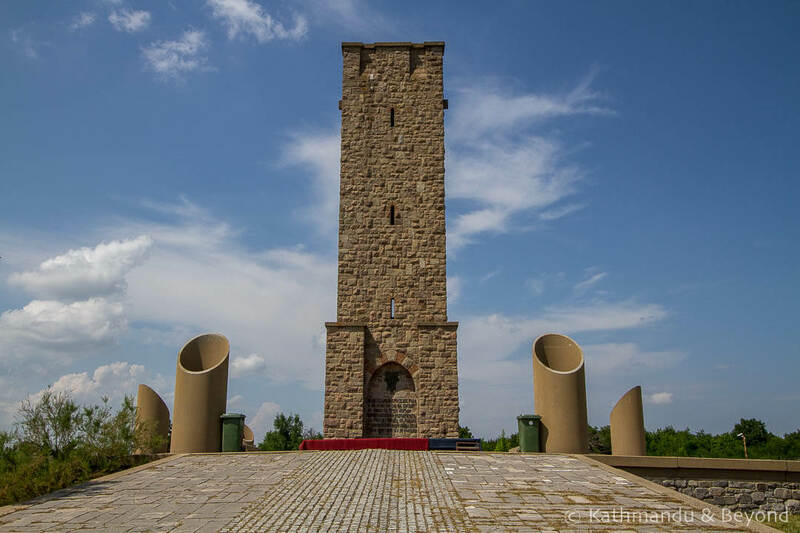 Mitrovica was once a mining town and the ‘Monument to Fallen Miners’ commemorates those miners who stood up to the German occupation during World War II. The fact that it honours both ethnic Serbs and Kosovo Albanians is particularly poignant given the current situation in the city. 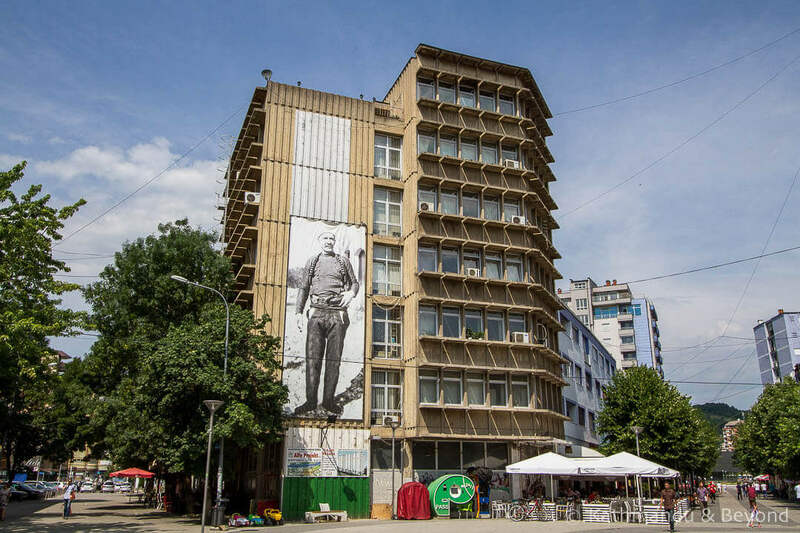 Visiting Mitrovica was a fascinating experience. We wandered across the bridge freely and enjoyed looking around both sides of the city. 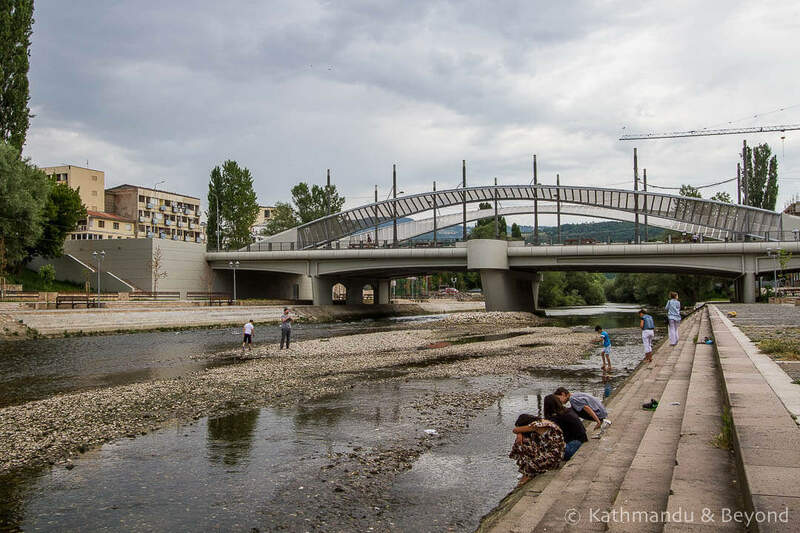 Until earlier this year, there was a physical wall on the Serb side of the bridge but, in a show of unification, it was pulled down in February 2017. 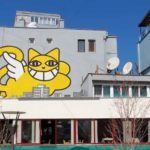 To be honest, Mitrovica’s main attraction is the novelty of visiting a divided city and there aren’t a lot of conventional sights to head to. 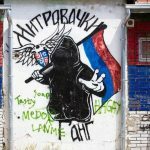 As well as visiting the spomenik, we came across a lot of street art (mainly in North Mitrovica), saw mosques and churches and met lots of friendly people on both sides of the divide, including a Serbian guy who helped us with directions and then proceeded to tell us that we had ‘beautiful English accents’! 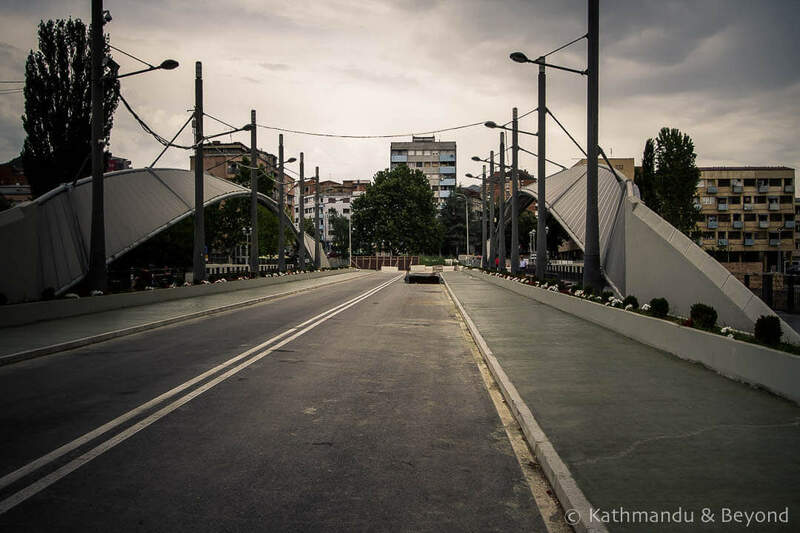 Is Mitrovica safe? Is is OK to take photographs? Would tension in the city make us feel uncomfortable? Would we be welcome? Maybe relationships have thawed in recent months, or maybe others like to sensationalise the situation for effect. But I honestly feel that had we arrived off the bus ignorant of any history, the atmosphere wouldn’t have felt any different to the majority of towns in the region. We’d read articles that warned us to be discreet with the camera but as we approached the bridge we could see one family taking photos and another couple taking selfies. This relaxed us a bit although it’s true that taking photos with a phone makes you look like a tourist whereas a large DSLR makes you appear more like a journalist (or a blogger) and is always more conspicuous. The two policemen stationed at the Kosovan side of the bridge didn’t give us more than a cursory glance as we approached. Vehicle access is blocked from crossing but pedestrians are free to pass back and forth. On the Serbian side there was evidence of where barricades once stood, but no guards of any kind. As we were crossing the bridge it struck me how much the media affects our perception of a place and almost tells us how we should feel. 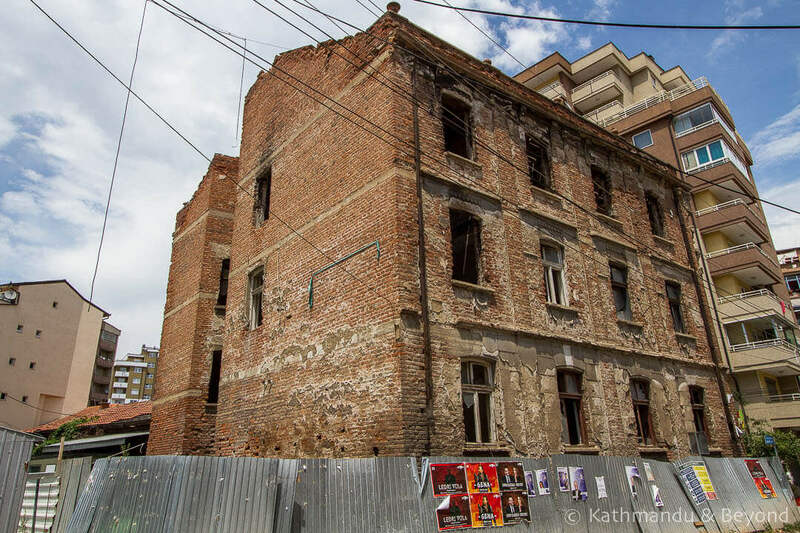 If we had arrived in Mitrovica completely ignorant of history or politics, I wouldn’t have batted an eyelid. I’m not sure I would have felt a tense atmosphere if I hadn’t been pre-warned to expect one. 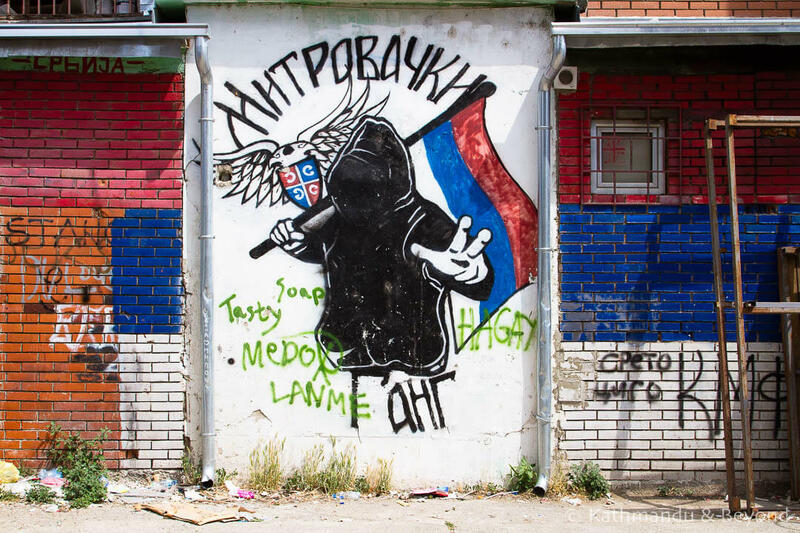 We visited Mitrovica as an easy day trip from Pristina. Apparently there are regular buses from the main bus station but as our visit coincided with a public holiday, we were directed across the road to a spot where minivans gather. We waited around twenty minutes for it to fill up, and then we were on our way. We paid €1.50 each way. On the way back to Pristina we jumped off the bus to see the Gazimestan Memorial which commemorates the Serbs who lost their lives in the 1389 Battle of Kosovo against the Turks. The battle was lost and the Turks ruled the region for the next 500 years. Travel Tip: Remember to carry your passport! 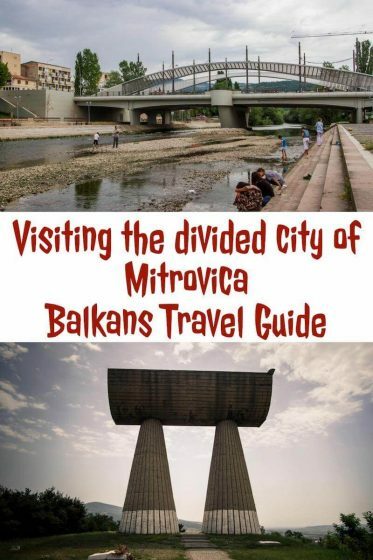 We weren’t asked to show it anywhere in Mitrovica but this could change. However, we did have to show it at the gates to the Gazimestan Memorial which was guarded by military personnel. Footnote: It’s not our intention to offend any of our Serbian friends and readers by referring to Kosovo as a country. However, as the UK is one of 111 (out of 193) members of the UN who recognise the state as an independent country, we follow suit. Thanks Ryan. Yes, I hope you’re right about the future! 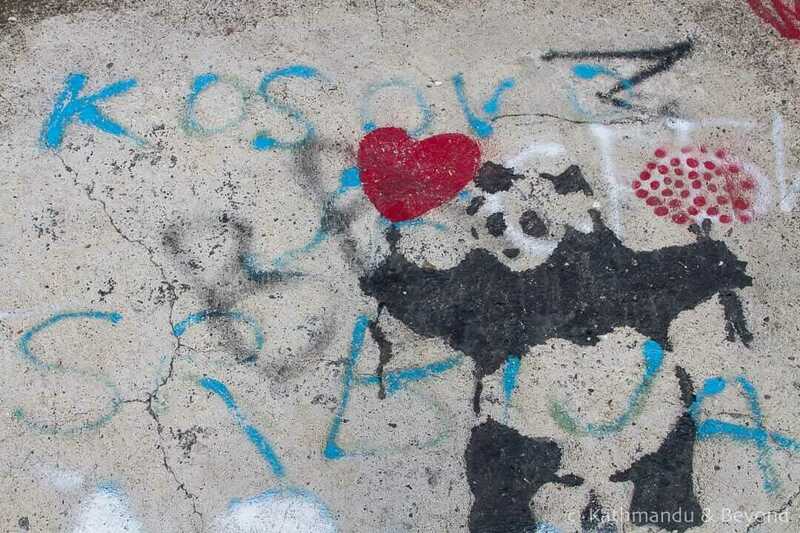 We also stayed in Nicosia earlier this year – I found the difference between both sides of the city quite marked. I believe you are right about it being the last remaining divided capital. Interesting stuff.